Post your events here in the comments. Please be respectful and don’t spam your event over and over. Send an email to RSVP@DubChampions.com to attend. Dubspot music instructor Emch (Subatomic Sound System) & Scientist will demonstrate how to create vintage style dub music using Ableton Live and other software as well as techniques for effectively mixing and composing bass using new technology like the SubPac tactile audio device to determine how your music will translate on a full scale sound system. Thanks Dub.com… i will mix it with pleasure at home. As soon as i have found the way to send you a playlist, i will share it too. Sorry i m little bit wild and not easy with informatic things… just enough to mix, play or hear Reggae Dub music. Dj’s, performers, experimental art, vinyl, lush cocktails, shisha, dance, chill, dress up, face painting, good vibes. Soundclash Session with our DubTastic Music Selectors. This Saturday 12th December will showcase the true essence of everything Dub related and played out on two Full Sound Systems that will shake up the foundations @ Fox and Firkin in Lewisham South London. The two heavyweights to go head to head are The Son of The Mighty Jah Shaka ‘Young Warrior’ with his Sound System and ‘Digital Niyabinghi’s’ Jungle Dub Sound System. 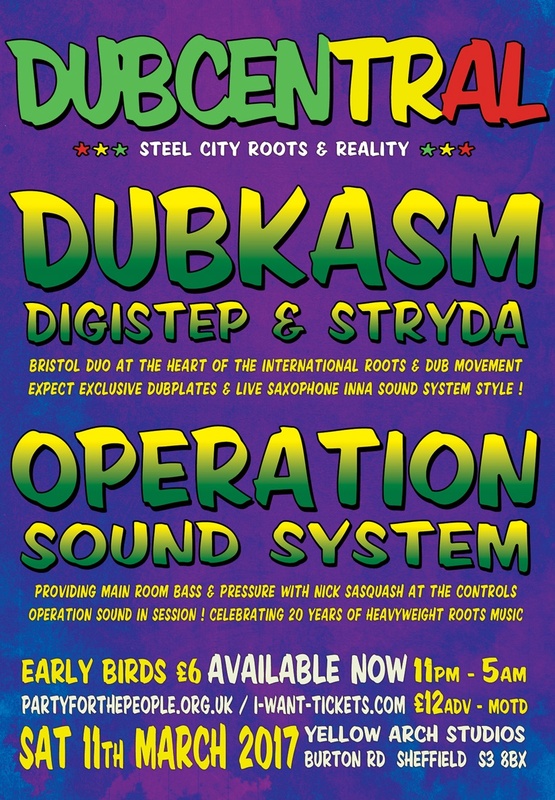 Expect to be taken on a musical journey that will take you through both Dub and Jungle Dub genres that will vibrate your inner core and keep you skanking to dawn. This is a night not to be missed so make it a date and join us………. Music is life! Music is the Key! 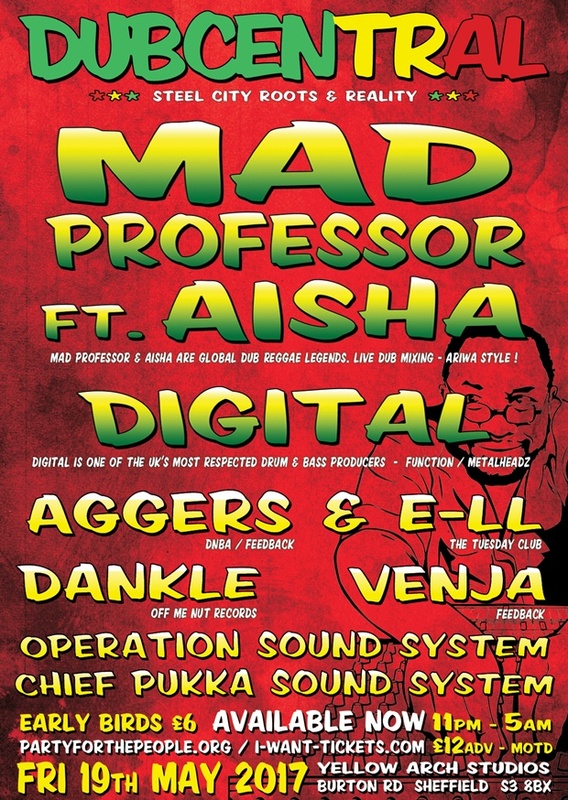 DIGITAL NIYABINGHI JUNGLE DUB SOUND SYSTEM (Full Crew). Willesden Junction (overground & underground), Station Approach, Harlesden. Harlesden Station (overground & underground), Acton Lane, Harlesden. Neasden Station (underground) Neasden Lane, Neasden. Park Royal Station (underground) Western Avenue, Park Royal. North Acton Station (underground) Victoria Road, North Acton. Kensal Green Station (overground) College Road, Kensal Green. Calling all Roots & Dub Kings & Queens of Rastafari… Reggaematiks presents 2 Heavyweight Soundsystems inna Rootikal Dancehall Session for 2016.
on Saturday 12 March. FIRST SESSION OF 2016. Admission Free B4 11pm or £10.00 after 11pm. Doors open 9pm. Session till 3am. Irie Food and Drinks on sale. Cultural Garments, merchandise and music stalls inhouse. 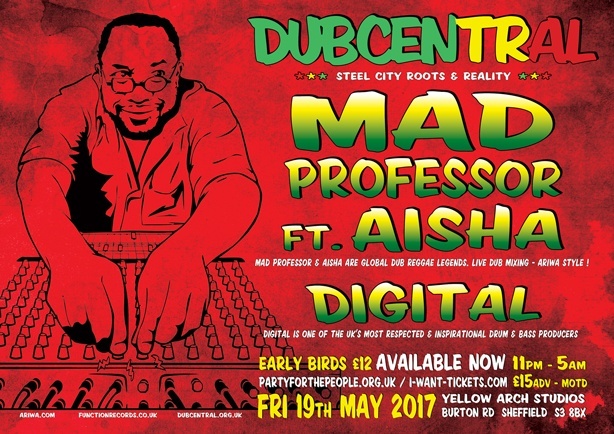 Trust me – This session will be a musikal wadada illibration… walk with a clean heart… Rastafari Creed Stand Firm..
Hi there, Here’s or next session with Dubcentral in Sheffield uk ! Samedi 27 mai, le Nadir, Bourges ! !